A Class Act for those not afraid of a good time. He will literally have you in stitches. Mind Blowing Magic Tricks that are Mental! 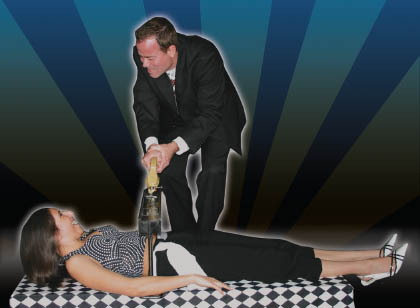 The Perfect Blend of Comedy, Magic and Message for your club, event and youth reach.